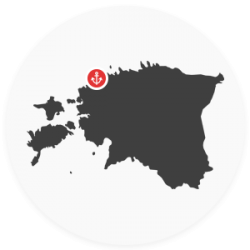 The public limited company Eesti Loots AS was founded by order No. 921-k of the Government of the Republic of Estonia from 20 November 2000. 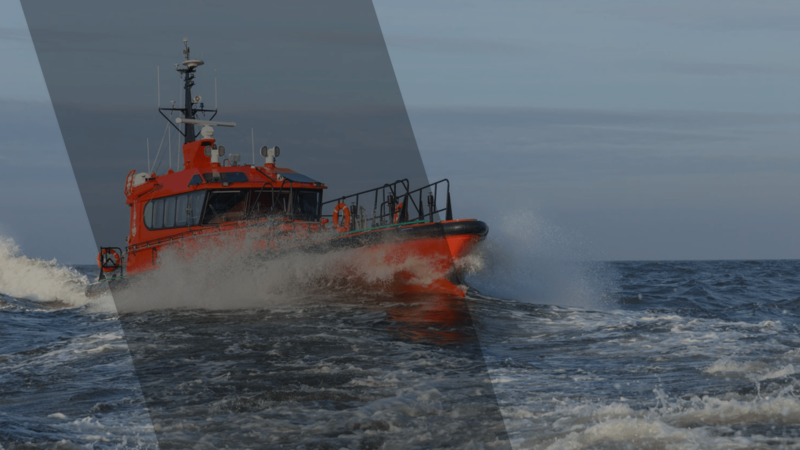 Before the foundation of Eesti Loots, the pilotage service had been provided by the Laevaliikluse Juhtimise Keskus (the Vessel Traffic Management Centre), which was dissolved on 31 December 2000 with regulation No. 86 of the Ministry of Transport and Communications from 31 October 2000. The owner of the shares of Eesti Loots is the Republic of Estonia and the manager of the shares is the Estonian Ministry of Economic Affairs and Communications.